Drug cases in particular need to be examined from every angle. 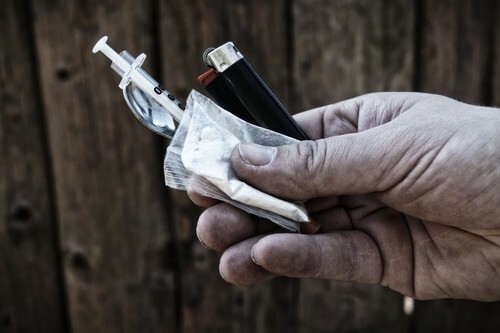 In many cases, drug crimes are subject to mandatory minimum sentences. Aggressive representation can protect your future. Defendants facing drug penalties in South Carolina can be punished with a monetary fine and mandatory minimum sentences of up to life in prison with no chance of parole. The Drug Crime Lawyers at Strom Law Firm, LLC will aggressively defend your case whether you are under investigation or have been arrested for drugs in all Federal and State Courts in South Carolina as well as the Federal Courts in Georgia.